How do you bring a lot of attention to a horribly renamed network? You can start by bringing a younger-skewing superhero love story like Marvel's Cloak and Dagger to television. ABC's little sister cable network Freeform (formerly ABC Family) covets the 14-34 demo and this story of two young runaways who find each other after being imbued with superpowers is the perfect vehicle to get comics fans and non-fans to watch. Variety reports it's going straight-to-series at the Disney-owned network. Based on the comic book of the same name, Tandy Bowen and Tyrone Johnson are thrown together as victims of circumstance and become a powerful duo. Marvel Studios and ABC Signature Studios are co-producing the series and currently looking for a writer. Cloak and Dagger first appeared in Peter Parker, the Spectacular Spider-Man #64 in 1982 and have teamed up with X-Men and the Avengers in the comics. Coincidently, they sided with Captain America during Marvel's "Civil War" storyline. Disney is maximizing their Marvel properties by extending them to their revamped Freeform network to continue building more genre fare. The young adult fantasy series based on novels, Shadowhunters, was just renewed for a second season which would pair nicely with the Marvel series. 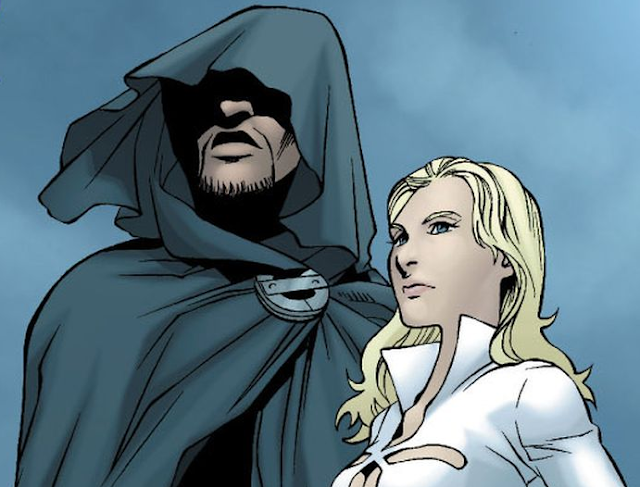 Cloak and Dagger joins other Marvel shows on the ABC family of networks along with Agents of SHIELD, Agent Carter, the Mockingbird spinoff Marvel’s Most Wanted and a secret Marvel project from John Ridley (American Crime) in development.